Heroes, Heroines, and History: Homestead Acts: Nebraska or Bust! Homestead Acts: Nebraska or Bust! 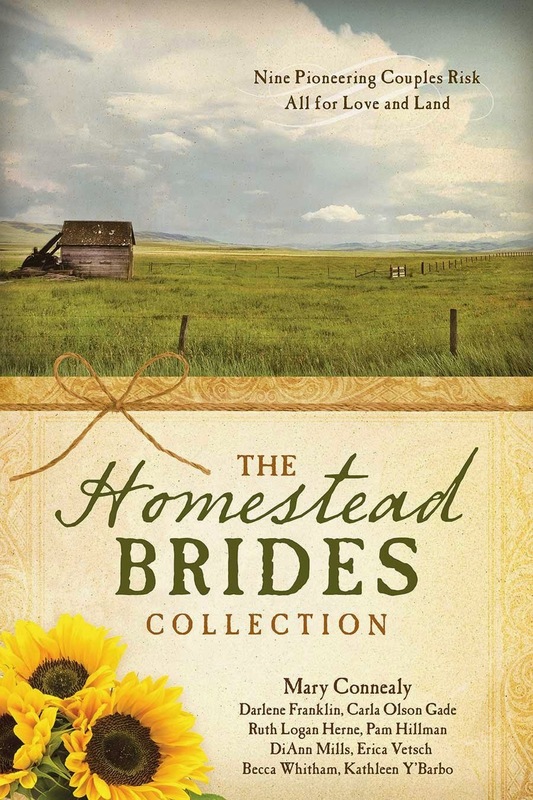 Last year about this time, I had the opportunity to revise a proposal originally targeted for the 12 Brides of Christmas Collection to fit The Homestead Brides Collection for Barbour Publishing. My original concept needed very little tweaking. All I had to do was move the story to a little earlier in the year, but still have my characters travelling later than they’d like, and give them a ticking time bomb. 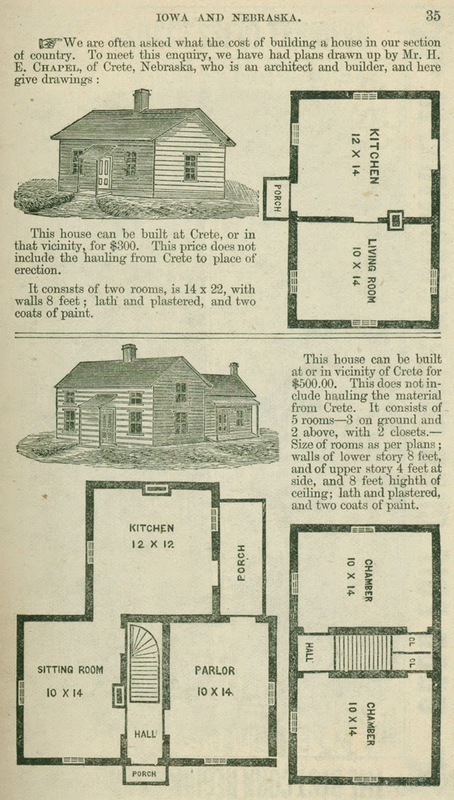 In researching the Homestead Acts of the late 1800s, I ran across this little tidbit in a Burlington & Missouri Railroad pamphlet, "Soldiers and sailors who served in the war are entitled to a homestead of 160 acres wherever they can find it; and they can locate their claims through an attorney, but must commence residence within six months after the entry." I used those guidelines to up the ante in my novella and that six months rule gave me the ticking time bomb I needed, and the story became This Land is Our Land (Homestead Brides Collection) releasing February 1st. 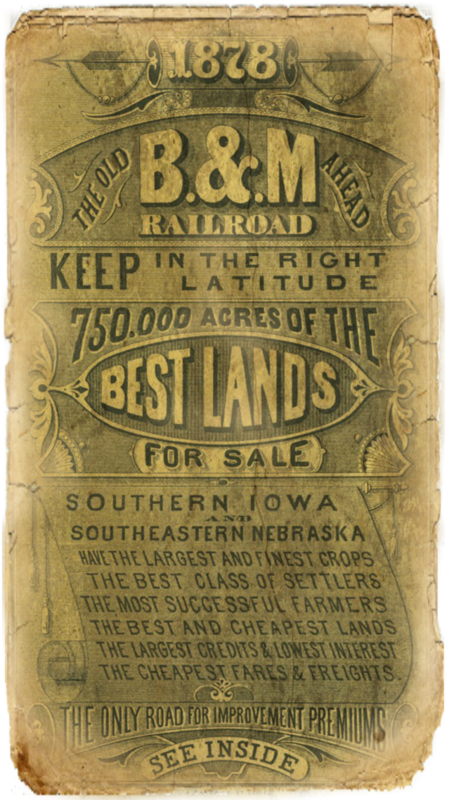 This particular pamphlet from the B&M Railroad provided information for settlers interested in land in Iowa and Nebraska in 1878. It included a list of land agents, where they were located, acreage, prices, drainage, crops yields, rainfall, social activities, and a host of other fascinating details. It was over 50 pages long. The B&M RR was clearly courting the American public! LANCASTER COUNTY — Wheat, 47,000 acres; average per acre, 18 bushels. Rye, 5,000 acres; average per acre, 25 bushels. Barley, 23,000 acres; average per acre, 45 bushels. Oats, 5,000 acres; average per acre, 50 bushels. Corn, 82,000 acres; average per acre, (estimated) 55 bushels. The pamphlet had several glowing reports like the one below from Iowa and Nebraska residents of the time. It also describes the variations in the states and how different regions were more suited to certain crops and for raising cattle. ELEVATION ABOVE THE SEA…perfect drainage is insured, and malarial influences are impossible. Regardless of whether the B&M Railroad used a bit of propaganda to tout the amazing advantages of emigrating to Nebraska and Iowa in the late 1800s, the 52 page pamphlet was chock full of data and well-documented details, so they spent a lot of time, money, and research to get their facts as accurate as possible. 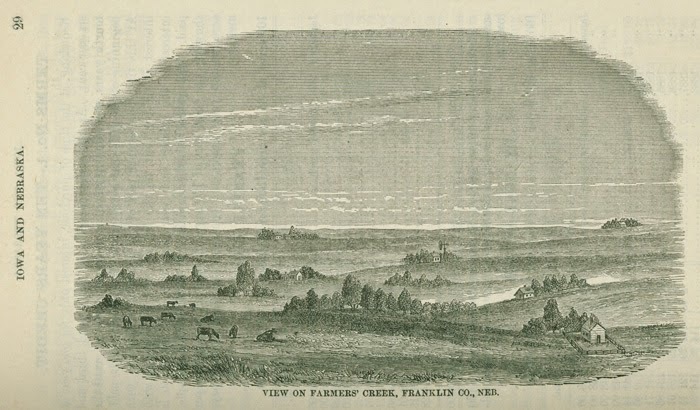 After reviewing this pamphlet in more detail, I’m feeling quite proud that I advised my characters in This Land is Our Land to move to the outskirts of Lincoln, NE. If this topic fascinates you as much as it did me, the entire pamphlet can be found here. Caught in an early blizzard, orphan Mollie Jameson is frantic to make it to Lincoln, Nebraska to claim land her father homesteaded six months ago. Lasso McCall is foot-loose and fancy-free, with nothing but his horse and his gear to tie him down. Then he runs smack-dab into Mollie, her brothers and sisters, and her grandfather, a fiery preacher toting a Bible as big as he is. What’s a cowboy to do? Well, Lasso lives up to the cowboy reputation and herds the entire lot of them out of the cold and into an abandoned cabin to wait out the storm. As the storm swirls around them, so does love—and more than one heart ends up being lassoed before story’s end.